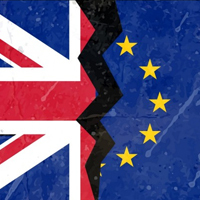 BREXIT has been a hot topic for the past several months in the UK and in the EU. It is a matter that can deeply impact every aspect of economy on both sides and something that will definitely change lives of the people across the Europe. The peaceful agreement on UK leaving the EU was something that took a lot of time to wrap up, and the final document is a humongous in size and defines every single aspect of the break up. It has finally been finished a few days ago, and now it waits the ratification in the EU Parliament, as well as in the House of Commoners and the House of Lords. 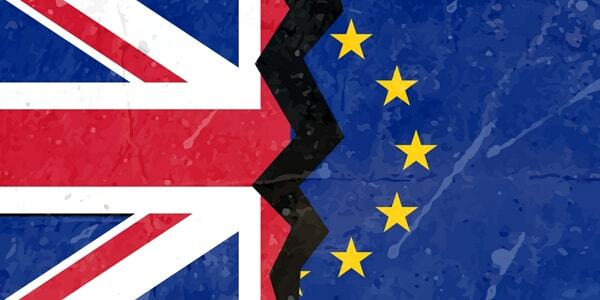 Many online retailers from the UK are a bit confused on whether this agreement will have any consequences on their trade with the customers from the EU. The latest trends were showing that there is a significant number of shoppers who use UK outlets to procure what they need, and that they hail from the EU countries. If the BREXIT agreement enforces any additional costs to these customers, they will likely look elsewhere for the products they need. This problem is easily solvable. There will be no additional tariffs or duties on merchandise from the UK, and the consequences should be only light in terms of severity. In the worst case, there will be a need to fill in more paperwork for each sale as it is already the case with the purchases in Norway or Switzerland. The important thing is that there will be no significant impact on the retail prices for the shoppers from the EU who wish to order their wares in the UK and that bodes well for the future, as far as the UK based retailers are in question. The time will tell whether the agreement will pass all the votes it needs to pass in order to come into life, but in any scenario the UK online retailers should feel quite safe.